We recently expanded our Air Jet Base offering to make it even easier to include Pneumadyne Air Jets in your circuit. 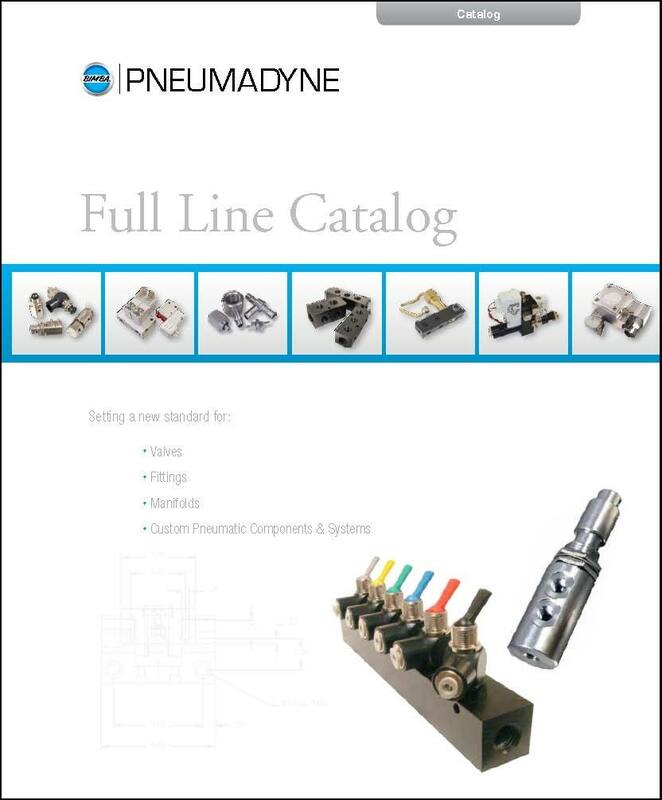 Pneumadyne's new 238-page Full Line catalog is now available. Request your copy today! Bimba Manufacturing Company, an industry-leading provider of pneumatic, hydraulic and electric solutions, today announced the completion of its acquisition of Pneumadyne, Inc.
New Miniature Precision Regulator from Pneumadyne, Inc.
Our new Miniature Precision Regulator offers highly accurate air pressure control in a compact package. New Pilot Operated Cartridge Valves from Pneumadyne, Inc.
Pneumadyne's new Pilot Operated Cartridge Valves provide a high flow rate in a compact package and are designed for use in a pneumatic circuit's valve block. 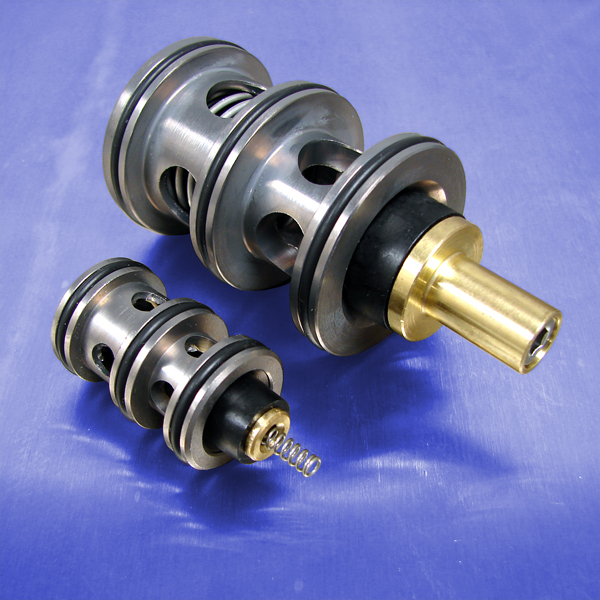 New Heavy Duty 2-Position Valves from Pneumadyne, Inc.
We recently modified our popular 3-Position Toggle Valve so that we could provide the 2-Position function in a heavy duty body; ideal for harsh environments.